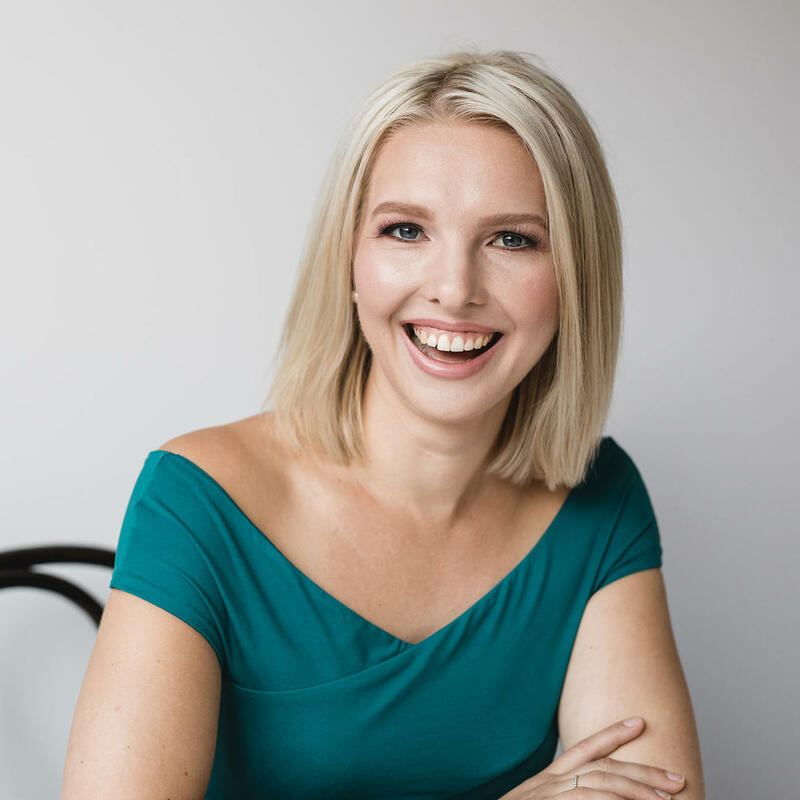 I'm a Chartered Accountant on a mission to educate, empower and motivate creative small business owners to be more organised, more informed, and more profitable. I understand that business admin and accounting can be confusing, time consuming and overwhelming when it's not your 'thing'. Let me help you free up your valuable time so you can focus on your creative strengths. 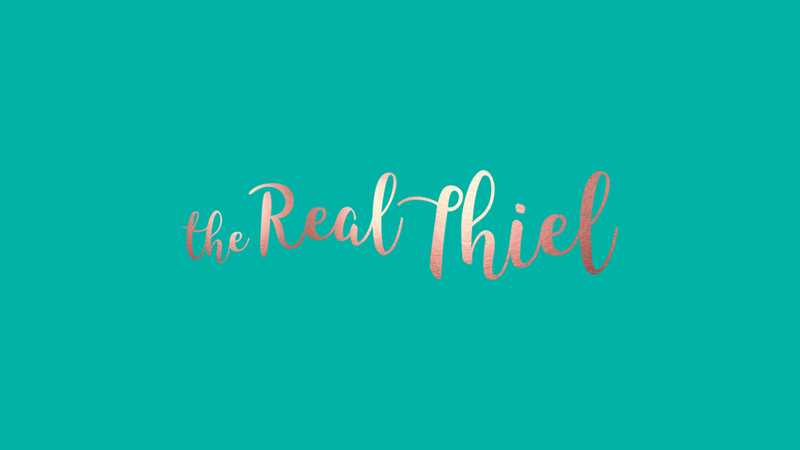 The Real Thiel provides business accounting services to creatives and small business. Workshops, mentoring, and personalised business coaching for small business. Learn in your own time with The Real Thiel Knowledge Bank. "Working with Lauren has completely transformed my photography business for the better. Being a creative, it has been so easy to neglect the extremely important but time consuming tasks of managing my accounts. Lauren not only assists me wonderfully in doing so, but provided me with a solid foundation to build on. I am at ease knowing that my business is being cared for while I focus on the creative aspect of my work." Thoughts, feelings and lessons from The Real Thiel. 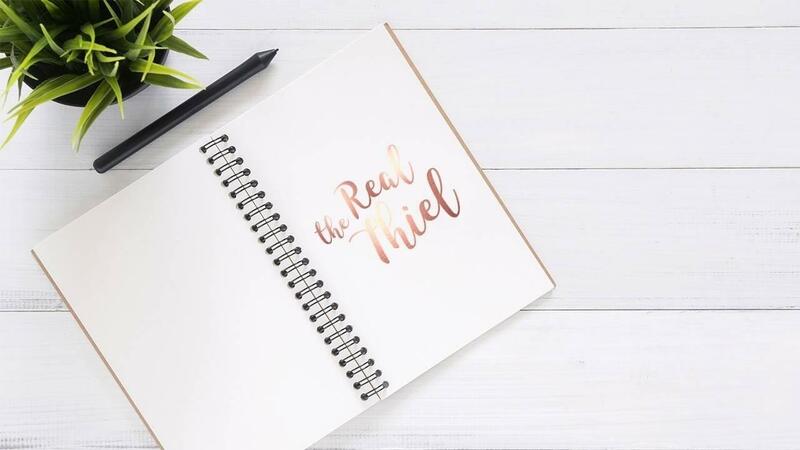 The Real Thiel offers Accounting services, business mentoring, and online workshops and templates to help you get on top of your finances. It's accounting, tax and business management made simple. Get on top of your business. 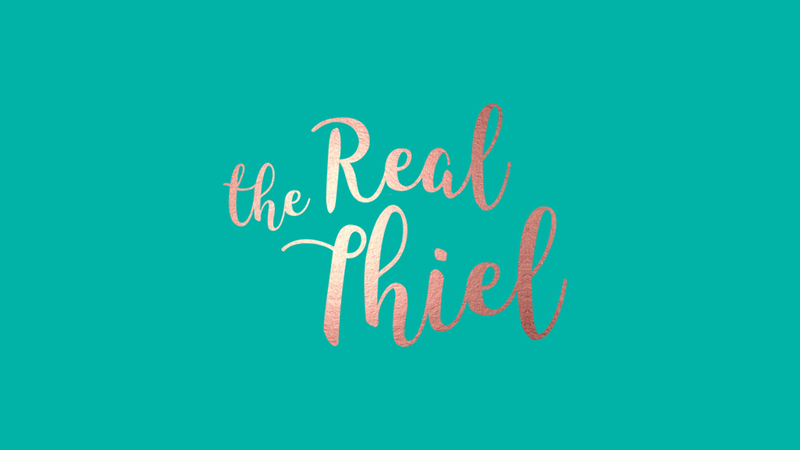 Sign up to The Real Thiel and get small business offers and information direct to your inbox!